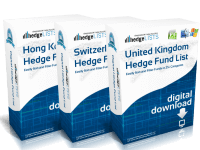 The Event-Driven Hedge Fund List contains detailed contact information for more than 270 Distressed and Event-Driven hedge funds throughout the world including, the US, UK, Switzerland, China, Japan, and more. 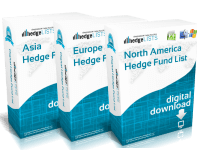 Includes everything from the top event driven hedge funds to smaller boutique funds. 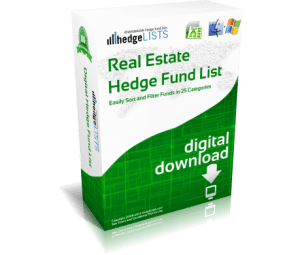 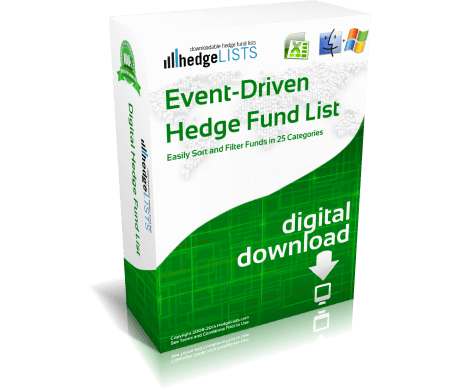 Download this detailed list of event-driven hedge funds in .xls (Excel) and .csv format. 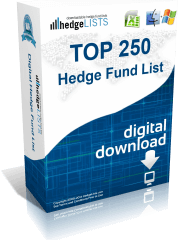 Should be called distressed hedge fund list. 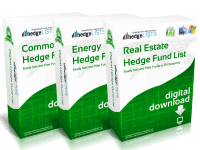 Looking for a job with distressed debt funds and this is very helpful database.